Glen Moray is a Speyside distillery located in Laich O’Moray (The Laich of Moray), an agricultural coastal plain located in Moray. Laich means low lying land and Moray is a local council area of Scotland, located in the north-east and along the coast. Based on its location, which happens to be near Elgin (the capital town of the Speyside region), it experiences milder weather and the protection of nearby mountains. 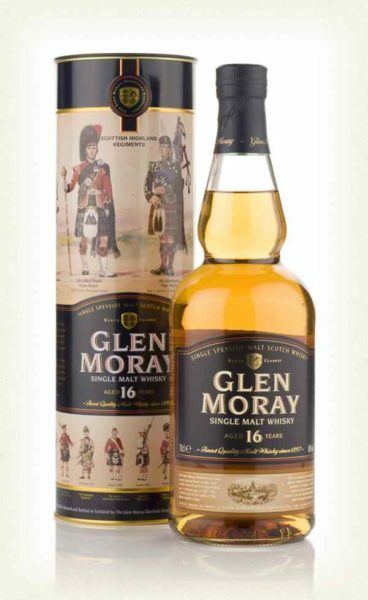 Until my first sip of Glen Moray 16yo, I’d never had any Glen Moray before. I’m a big fan of Speysides, more of the fruity spirits versus the floral ones, and so I knew that I’d become fast friends with Glen Moray. It’s finished in ex bourbon casks from the United States. It probably doesn’t get as much press and media since it’s owned by La Martiniquaise, France’s 2nd largest spirits group, and not one of the massive conglomerates. What caught my eye was the tin canister – most whiskies here are in boxes – and when I opened it, I liked the design of the bottle. It was reminiscent of whisky stills. What’s fun about this whisky is that it’s a marriage of whisky matured in ex Bourbon and ex Sherry casks. They literally take one batch and age the new make in ex Bourbon casks for sixteen years, take another batch and age it in ex Sherry, then put them together. 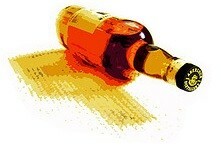 Nose: Sweet and dry fruity like raisins, tiny hints of vanilla, no floral or peat. It’s a classic fruity Speyside that’s light, easy to enjoy neat, and smooth. ABV 40% and comes in a nice decorative tin if you’re thinking about gifting it. The Highland region is massive. It’s basically all of northern Scotland with a little chunk removed, named Speyside, and is home to many well known distilleries like Glengoyne, Glenmorangie, Edradour, Dalmore, Macallan, Oban… the list goes on and on. Funny enough, it doesn’t actually include Highland Park, which is located in Orkney which is part of the Northern Isles. Glen Garioch, pronounced Glen Geery, was founded in 1797 and is located near Aberdeenshire – famous for producing the best barley in Scotland. It would make sense that a distillery call it home! If you’re into trivia, it is the easternmost distillery. The distillery has had a wild ride, having been shut down and restarted a few times, most recently closed temporarily between 1995-1997, but is now in full production after renovation in 2009. I’ve never been there before but they’re one of several distilleries that allow you to bottle your own at the visitor’s center, always a nice little treat. Glen Garioch is currently operated by Morrison Bowmore Distillers, which is owned by Suntory. But enough about the background, you’re not here for a history lesson. 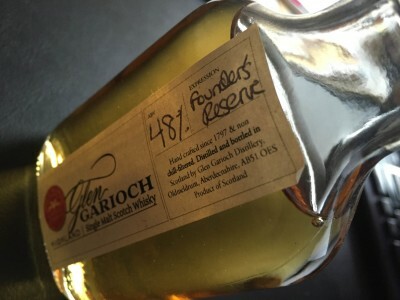 How’s Glen Garioch’s Founder’s Reserve? 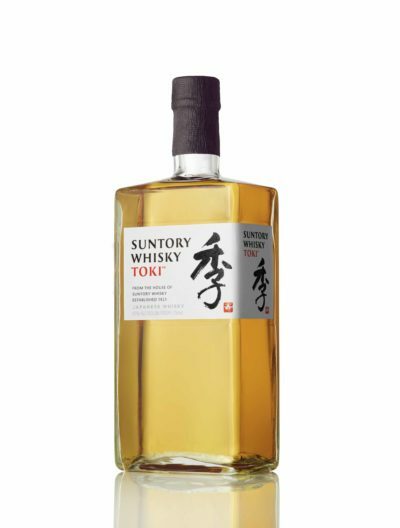 This 48% abv spirit was made to celebrate the 200 year anniversary. Matured in bourbon and sherry casks. Nose: Very subtle scents, took me a minute to pick them out. 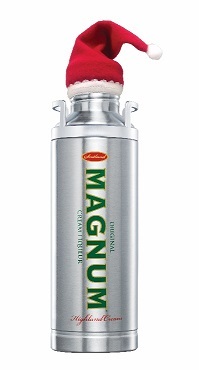 There’s some vanilla, caramel and a bit of apple or some other kind of fresh fruit on the nose. Palate: It packs a punch, owing to the 48% abv, but you get a creaminess and vanilla coming through, a very slight hint of apple but not sweet at all. A tasty dram, a nice high ABV that still has subtle flavors. It really opens up with water, which I needed because of its higher ABV, and the vanilla and caramels shine.